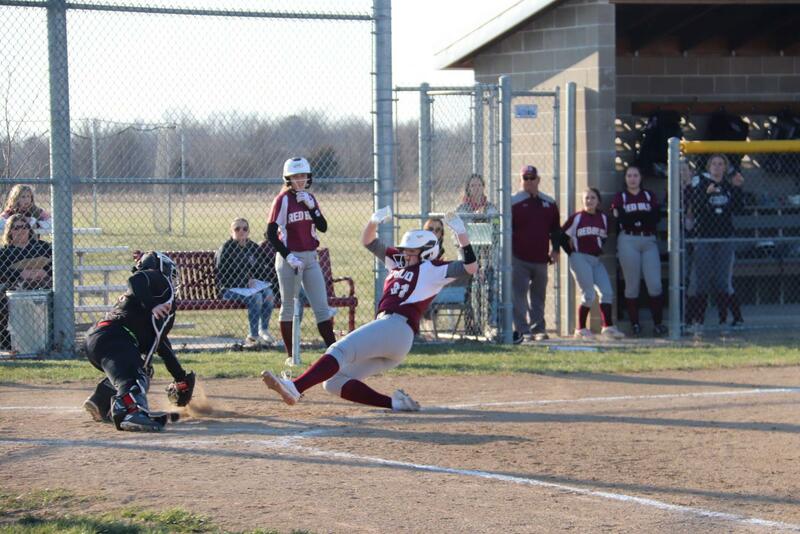 On Monday, March 18, the Red Bud Lady Musketeers JV softball team had their home opener against Granite City. Granite City was up to bat first, and the starting pitcher for Red Bud was Megan Schrader. In the first inning, Granite City was able to score one run off of an error, but the Lady Musketeers came back solid, scoring every inning and holding Granite City to their one and only run. During this time, both Hannah Sievers and Emma Roscow were able to hit homeruns. 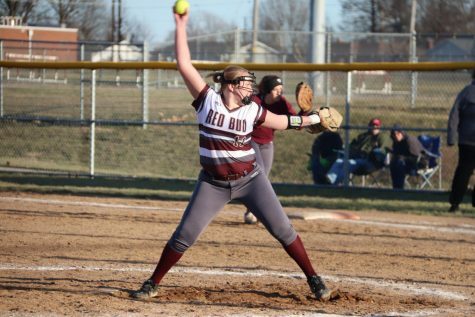 In the third inning, Hannah Sievers began pitching for Red Bud. It wasn’t until the third inning that Granite City was able to score two more runs making their score to a total of three. 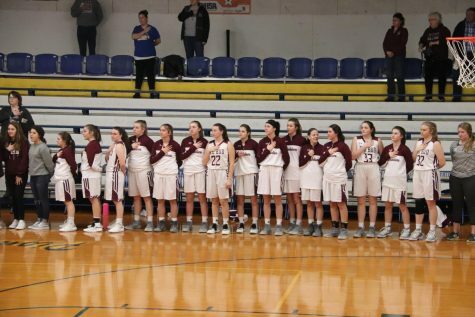 At the end of the fourth inning, due to the lead held by Red Bud by 15 points, the Lady Musketeers were able to short game Granite City and secure their first win of the season. The final score was 18-3. Megan Schrader pitched a total of 3.0 innings and Hannah Sievers pitched a total of 1.0 inning. On Tuesday, March 19, the Lady Musketeers JV softball team was at home again playing against Pinckneyville. 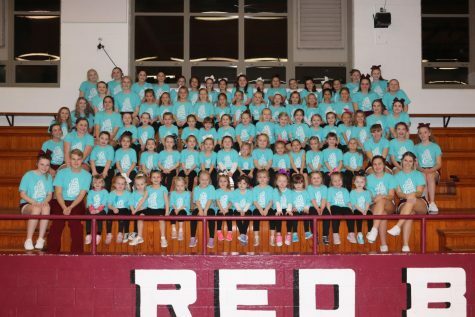 Jenna Salger was the starting pitcher for Red Bud. With Pinckneyville first at bat, they scored a total of three runs, but Red Bud was able to come back and score five runs. The whole game was going back in forth of who had the lead, and in the fourth inning Hannah Sievers was put in to pitch. 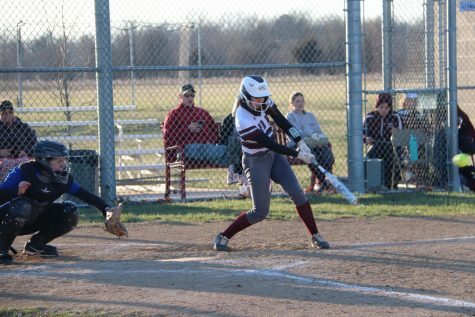 Even though this game was back and forth, the Lady Musketeers were able to pull through and short game Pinckneyville in the sixth inning by one point. The final score was 11-10. Jenna Salger pitched a total of 3.0 innings with 3 strikeouts and Hannah Sievers pitched a total of 3.0 innings. 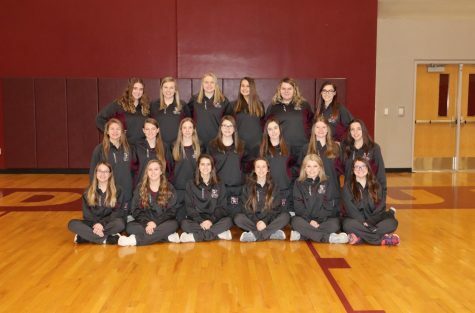 On Wednesday, March 21, the Lady Musketeers JV softball competed against Nashville. At the top of the first inning, with Emma Durbin pitching, the Lady Musketeers were able to hold Nashville, allowing no runs to be scored in the top of the first. 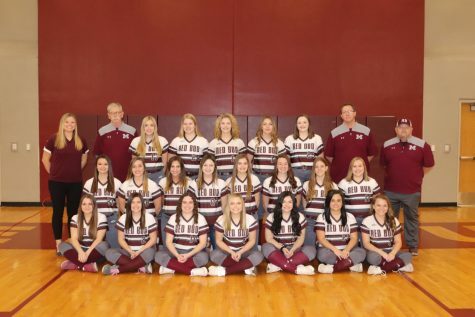 In the bottom of the first inning, Kassidy Ellner was the first to get a hit, followed by a single from Emma Durbin hitting Kassidy home, a double from Hannah Sievers who hit Emma home, a double from Meridith Whelan hitting Hannah home, a single from Roz Surman and Kaitlin Schmitz, and a double from Katie Schneider hitting Roz and Kaitlin home. Finally the inning ended, making the score 6-0. In the second inning, Nashville was able to score one run, but the Lady Musketeers kept going with a single from Kassidy Ellner, Emma Durbin, Merideth Whelan, Roz Surman, and Kaitlin Schmitz making the score 11-1. Nashville did not give up in the third and was able to score four runs, but Reese Foster, Merideth Whelan, and Roz Surman made it home in the bottom of the third making the score 14-4. Nashville did not score in the fourth, but Red Bud scored two runs from Emma Roscow and Emma Durbin. In the top of the fifth inning, Nashville was able to score three runs, but the Lady Musketeers ended the game by Roz Surman and Kaitlin Schmitz making it home, short gaming Nashville by ten points in the fifth inning, with a final score of 18-8. Emma Durbin pitched a total of 5.0 innings with 8 stikeouts. 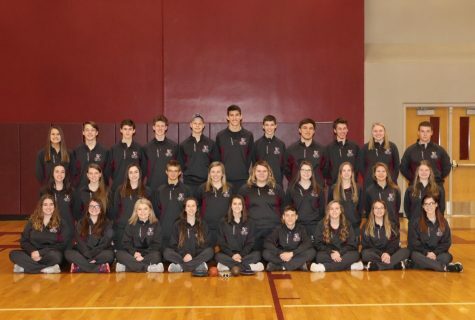 On Saturday, March 23, the Red Bud Lady Musketeers JV softball team traveled to Alton to play against Alton-Marquette Catholic. The Lady Musketeers were up to bat first starting off with a triple from Emma Roscow, followed by a single from Kassidy Ellner and a double from Reese Foster starting the score off with 3-0. With Lexi Amann pitching, the Lady Musketeers held off Marquette Catholic keeping their 3-0 lead. Red Bud started off the second inning by a single from Addison Liefer, Emma Roscow, Lexi Amann, and a double from Reese Foster, making the score 7-0. The Lady Musketeers were still able to hold their lead in the bottom of the second inning, with no one form Marquette Catholic scoring. Merideth Whelan got on base at the top of the third by getting hit by a pitch. From there, Emma Roscow hit a double, Kassidy Ellner hit a single, Lexi Amann hit a triple, Reese Foster hit a double, and Hannah Sievers and Katie Schneider hit a single ending the inning with a 12-0 lead. At the bottom of the third, however, Marquette Catholic was able to score three runs. The Lady Musketeers did not stop in the fourth and scored three runs from Merideth Whelan, Addison Liefer, and Emma Roscow. Marquette Catholic was not able to score any runs in the bottom of the fourth inning. Red Bud scored two more runs in the fifth from Katie Schneider and Sami Lucht. 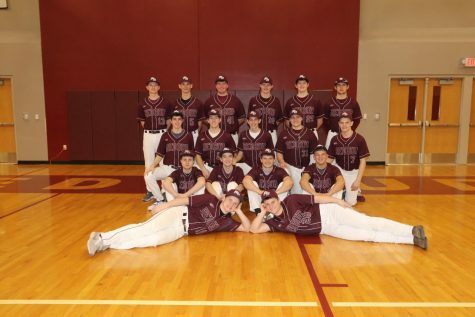 In the bottom of the fifth, Sam Roy was put in to pitch, and Marquette Catholic made a good effort of trying to keep up with scoring three runs, but it wasn’t enough to win. Red Bud Lady Musketeers were able to short game Alton-Marquette Catholic in the fifth inning with a final score of 17-6. 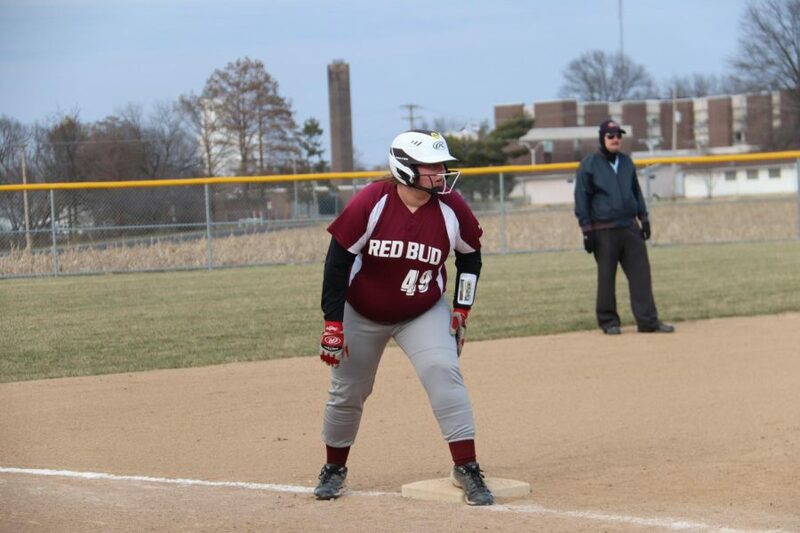 The Red Bud JV softball team ended the week with a record of 4-0. Lexi Amann pitched a total of 4.0 innings with 8 strikeouts, and Sam Roy pitched a total of 1.0 innings with 1 strikeout.